I grew up in Orlando and tried to get down to Miami whenever I could. 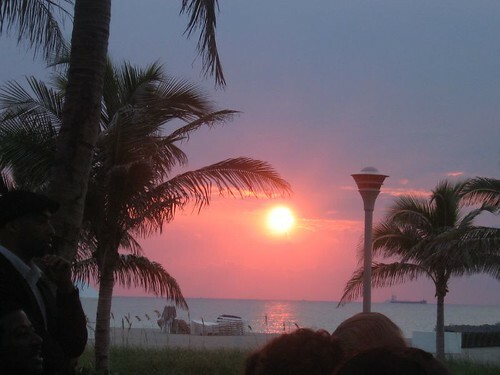 I loved South Beach (glitzy and insane as it came sometimes be). What a gorgeous sunset. Have fun on your vacation!